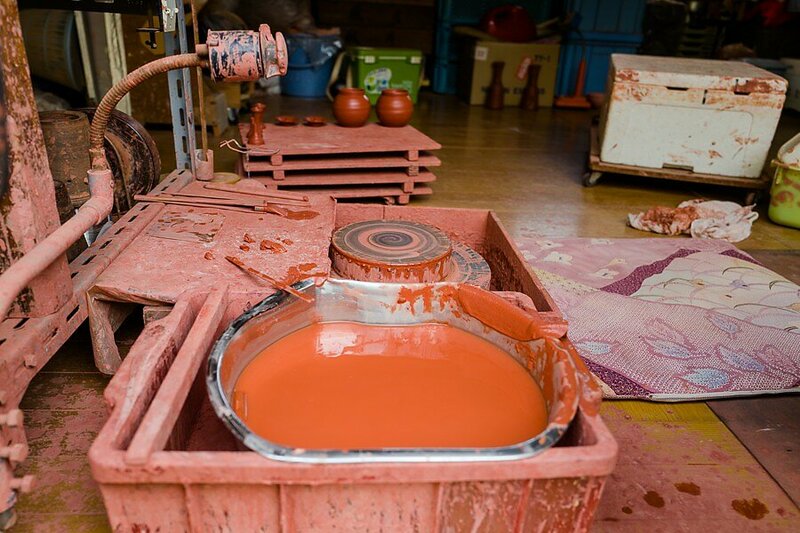 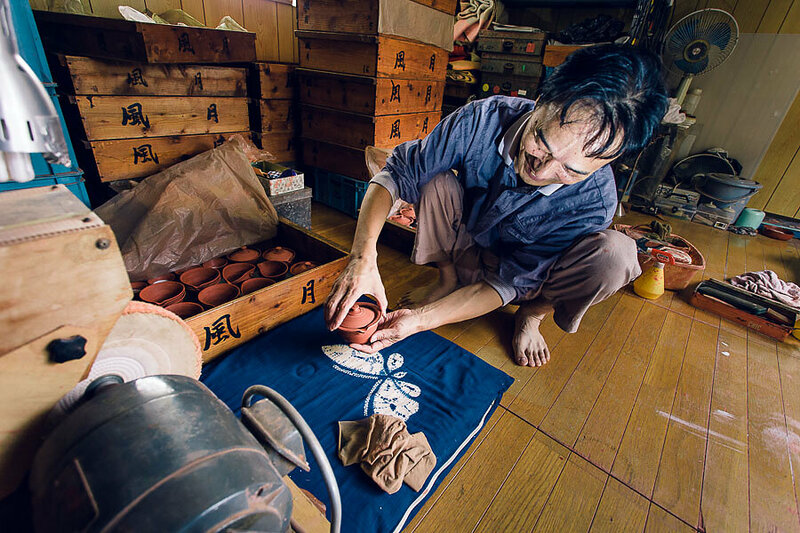 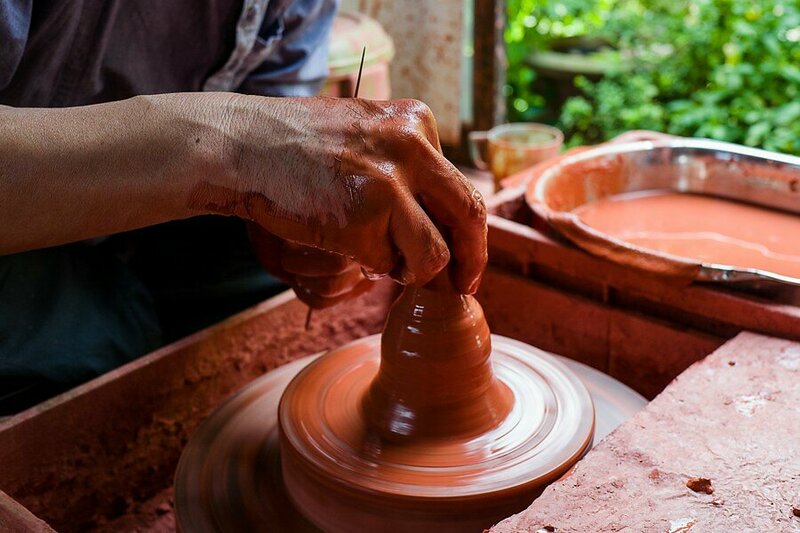 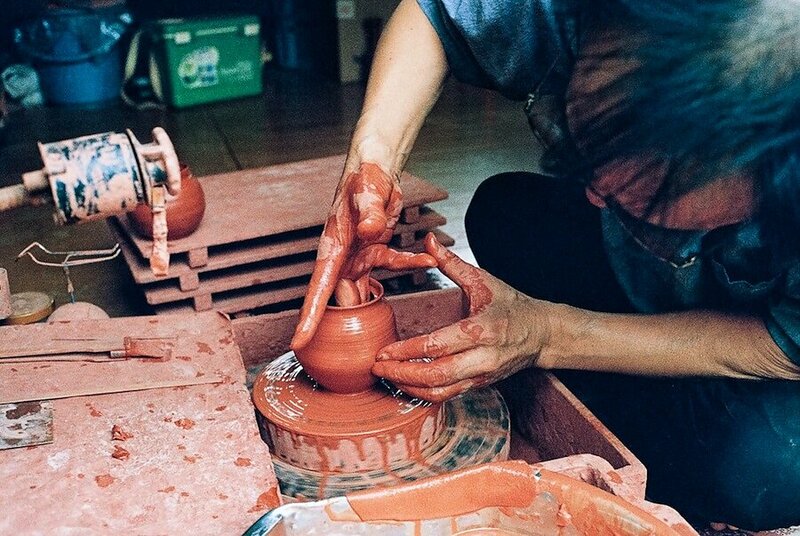 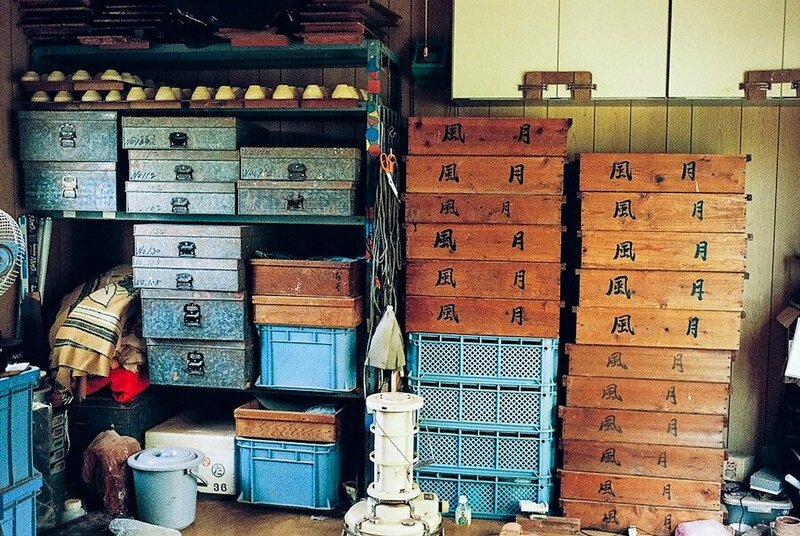 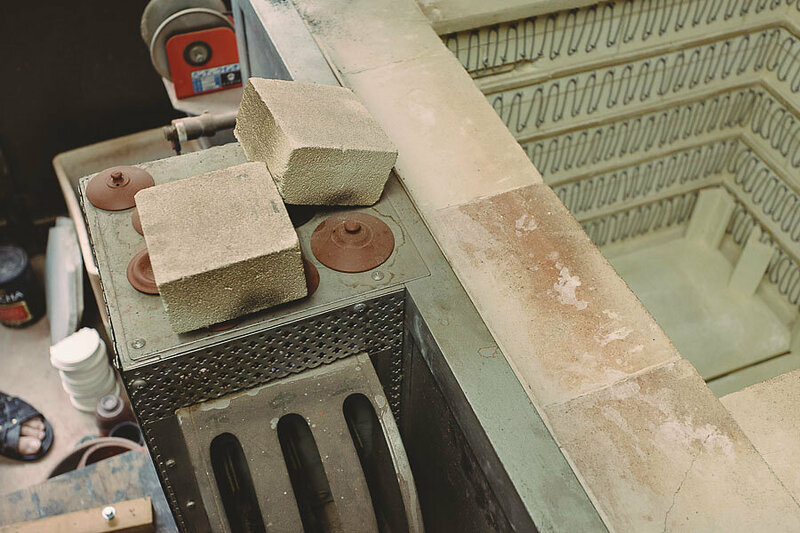 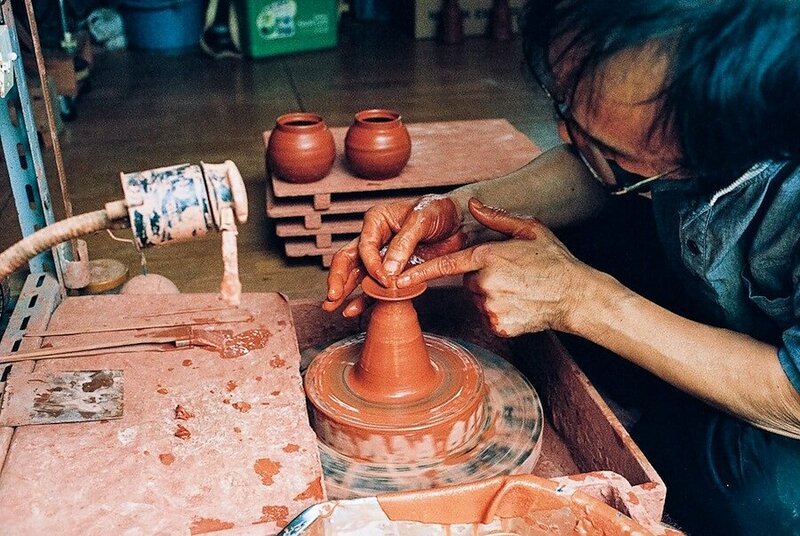 Fugetsu Murakoshi studied pottery craft under the famous Mr.Jozan Yamada III., who is a human national treasure in Japan. 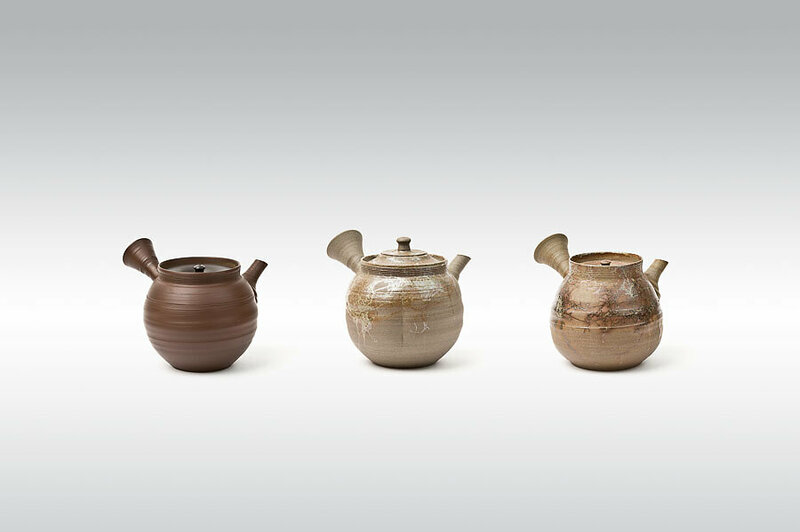 Since 1997 Fugetsu is a member of Japan Crafts Association (Nihon Kogeikai). 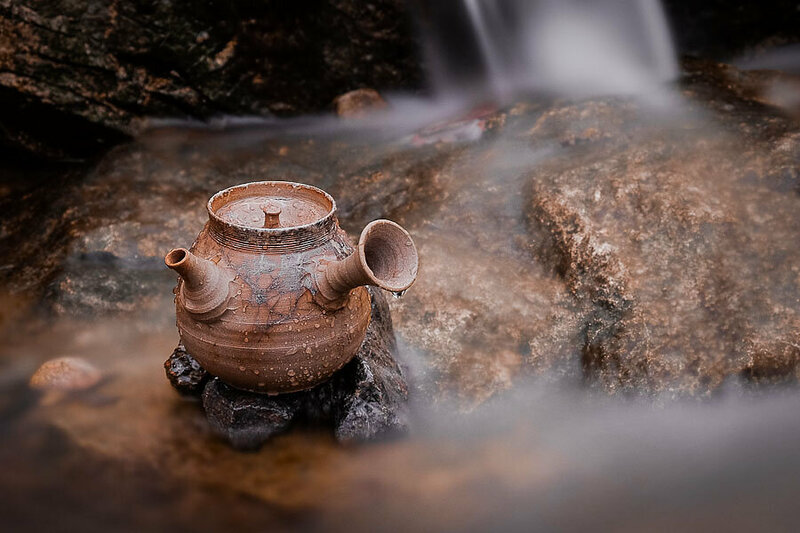 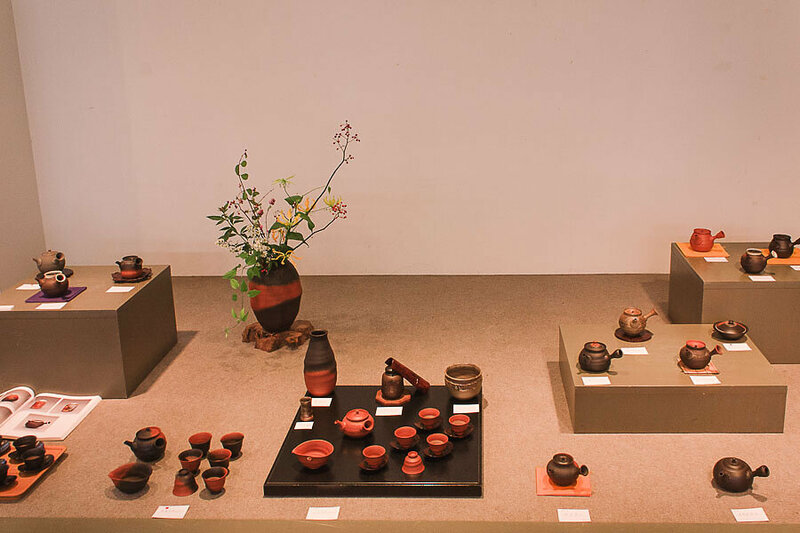 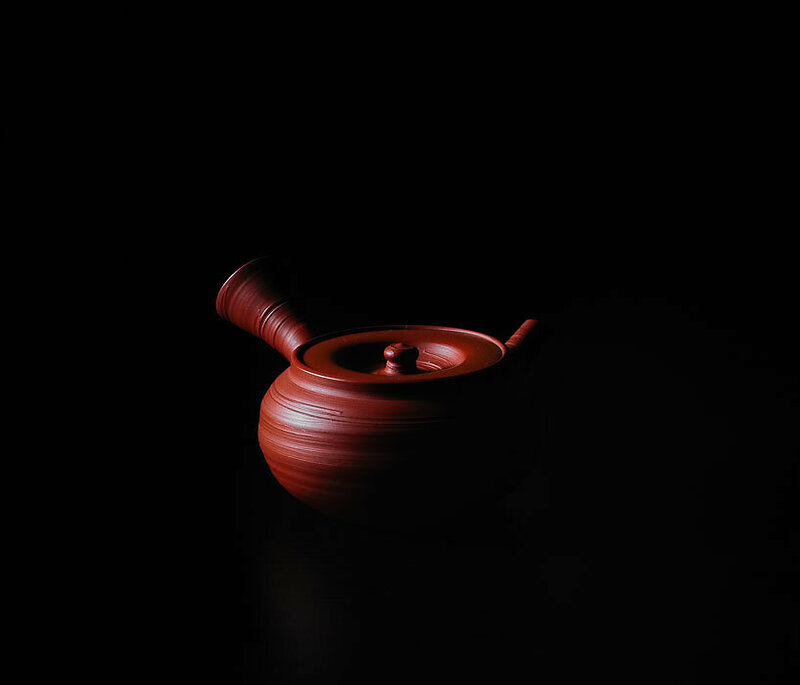 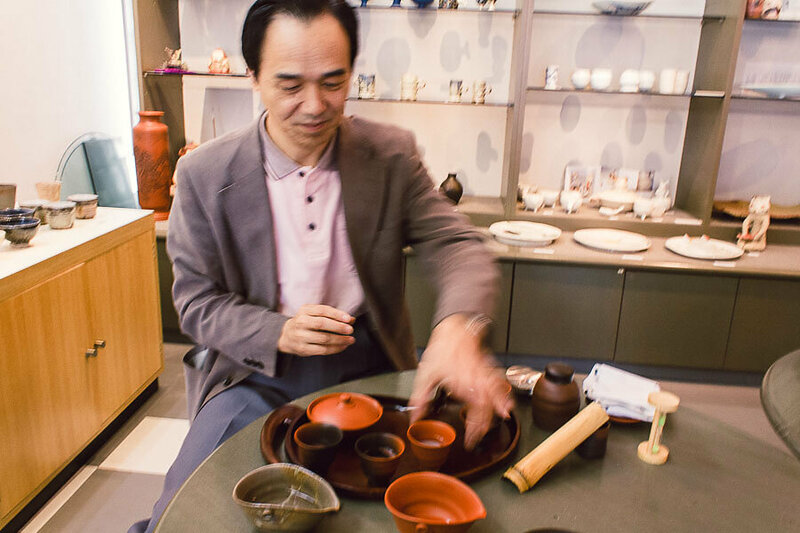 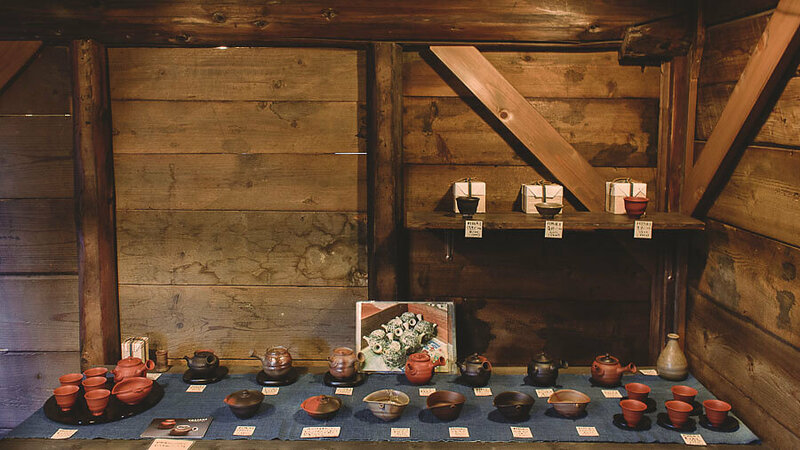 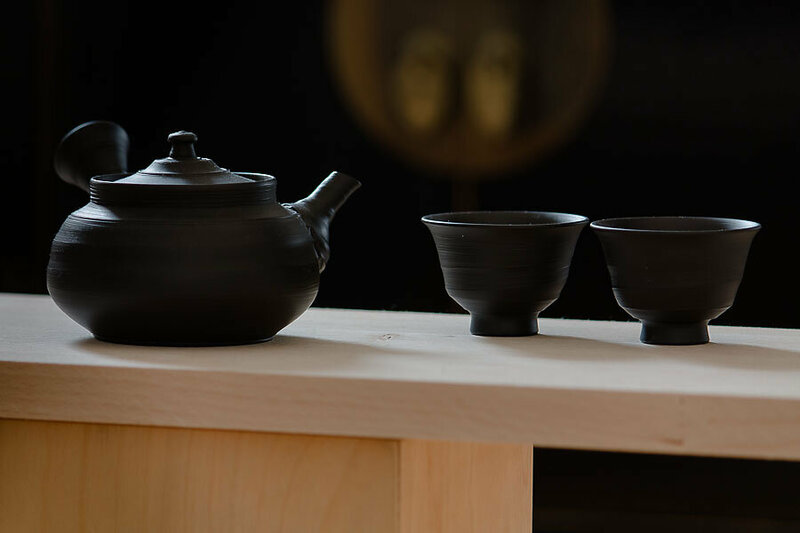 He won numerous awards like "Japan Traditional Crafts Exhibition", "Choza Award Ceramic Art Exhibition" and "Shigaraki Ceramic Art Exhibition".